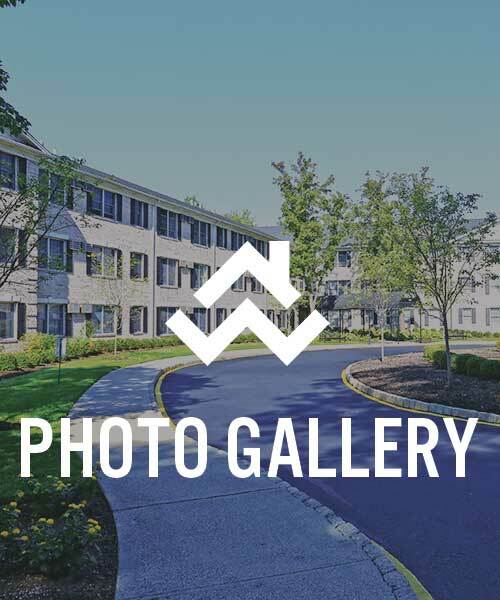 Located on Center Avenue in Westwood, NJ, Stanford Court Apartments offers residents ideal apartment living in a convenient and desirable community. 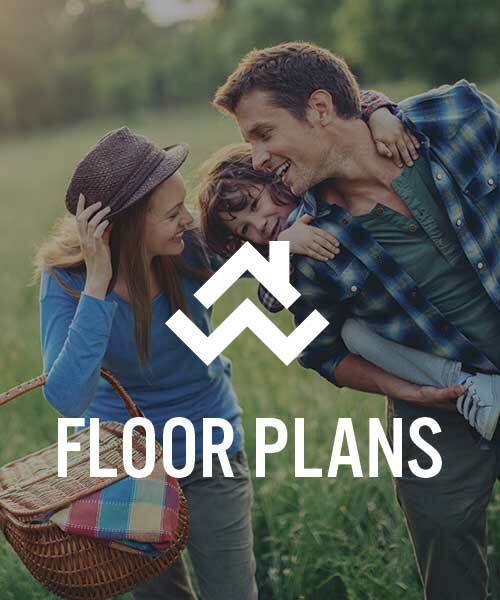 With our brand of affordable elegance, you’ll find the perfect space to make your own. Our community features 71 one and two bedroom apartments in a three-story, mid-rise building. The building includes an elevator for your convenience, as well as spacious apartment homes. 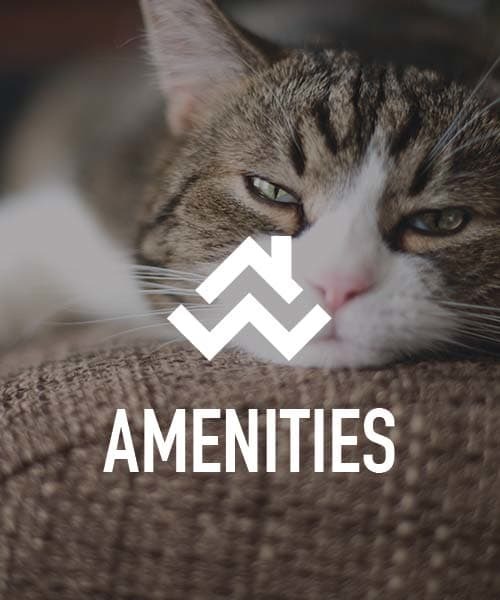 Our community amenities set us apart from comparable Westwood apartments in the area. Residents of Stanford Court Apartments have access to an on-site fitness center, which eliminates the need to pay expensive gym fees. We also provide our residents with a business center to take care of your printing and computer access needs. Spend time relaxing in the game room with new friends and neighbors. Stanford Court Apartments's community gives you the amenities you both want and need. Make yourself at home in the spacious apartments at Stanford Court Apartments. Our affordable, yet luxurious, apartments include spacious living and dining spaces, as well as modern kitchens. Feel confident preparing meals for dinner parties with friends or heating up leftovers in the microwave on a casual weeknight. However you like to use your kitchen, you’ll appreciate modern touches such as stainless-steel appliances, granite countertops, and custom cabinetry. Come home to comfort. Come home to luxury. Come home to Stanford Court Apartments. For residents seeking apartments in Westwood, NJ, the commute into New York City is a big factor in their decision. At Stanford Court Apartments, we provide conveniently located apartments for NYC commuters. We’re walking distance to the train station, easing your daily travel time. In addition to the train station, we’re close to several bus stops, making getting around the Westwood area a breeze. Life is more than work, and Stanford Court Apartments offers more than just a great location outside of New York City. With beautifully maintained grounds and tasteful landscaping, you’ll agree that Stanford Court is the perfect place to call home. Contact Stanford Court Apartments to schedule your personal tour of our apartments in downtown Westwood, NJ.